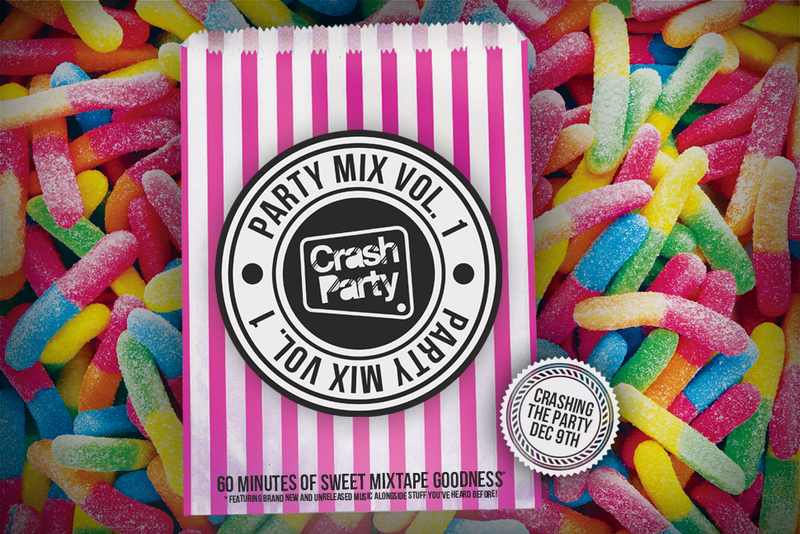 On Sunday May 27th Crash Party celebrated 1 year since their debut show. 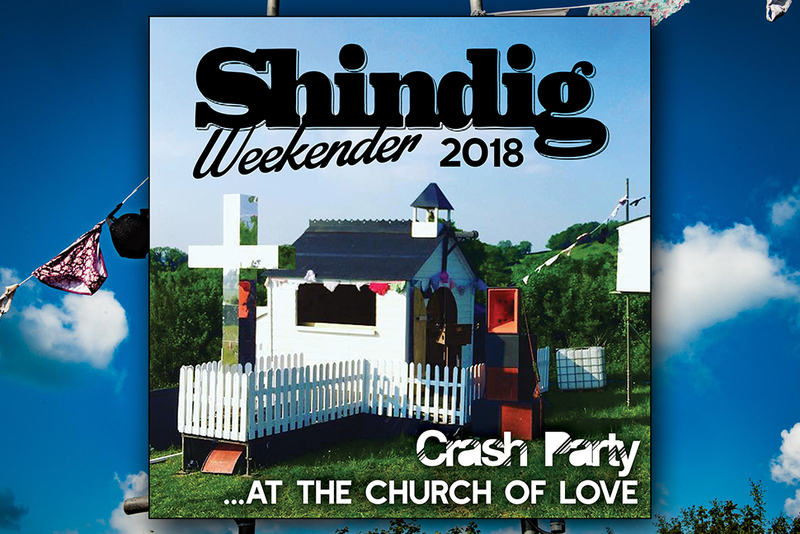 To celebrate we were back at Shindig Weekender playing on “Father Funk’s Church Of Love” Stage alongside some other great DJs, including: Captain Flatcap, Spinforth, Hiphopapotomas, D-Funk, Howla and of course Father Funk himself. Big love to everyone involved in the festival and all those that came and supported us. Our set spanned mostly our own productions and edits alongside a few choice cuts to really crash the party. 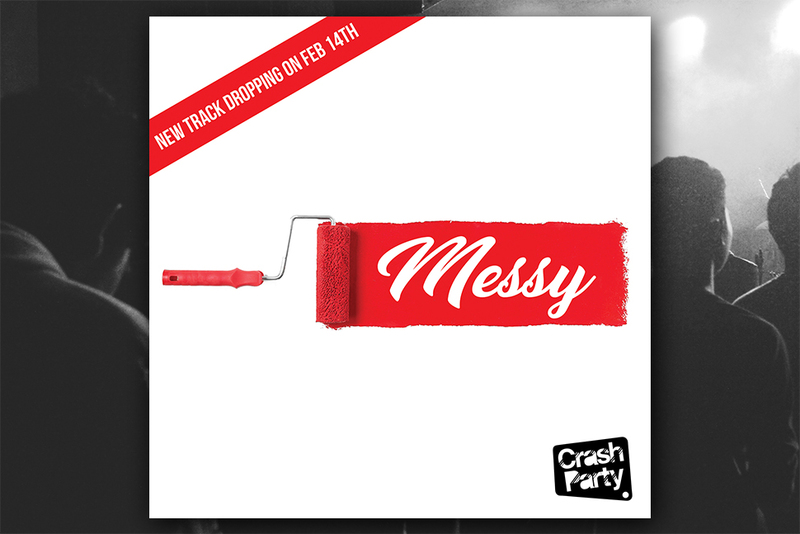 Crash Party “Messy” (taken from Party Mix Vol. 1) combines the old with the new to create a dancefloor wobbler to get toes tapping and feet moving. “Hands (2017)” is a Ghetto Funk/Breaks remix of Reef’s 90s Anthem “Place Your Hands” and has been a crowd favourite in my set throughout 2016/2017 and has now be re-mixed down for release. 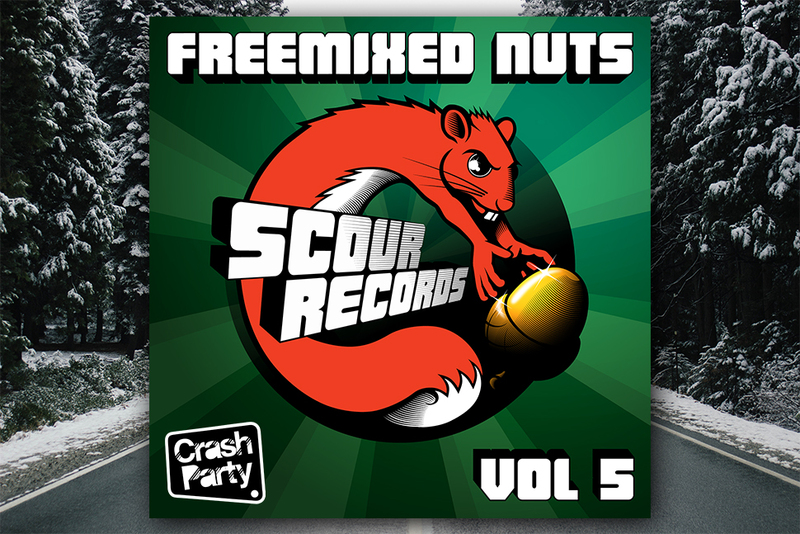 Tis the season to be jolly and those Jolly squirrels over at Scour Records have collected together 12 slabs of prime musical goodness in celebration of their 5th anniversary. 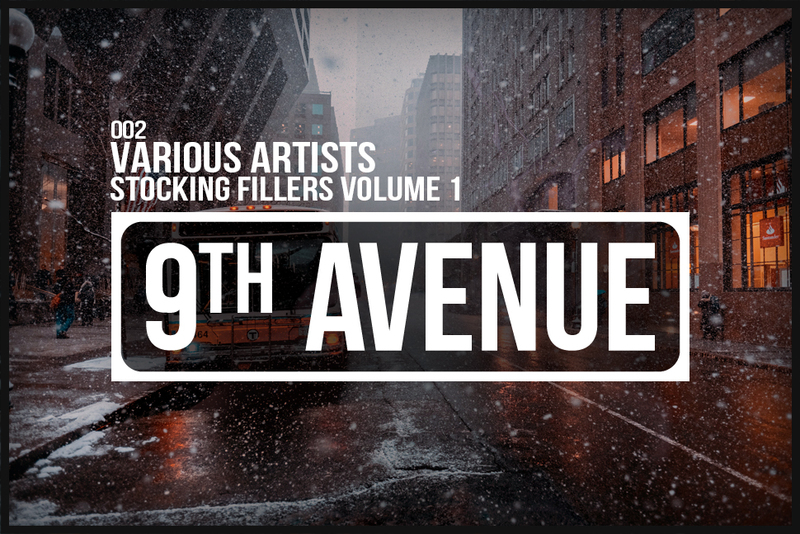 All for free download. 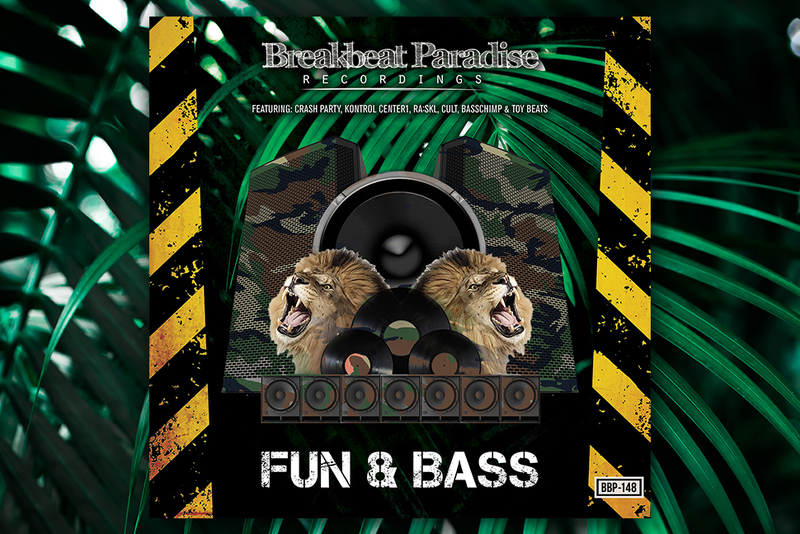 The track list is a bit of a who’s who in the Ghetto Funk / Mid-tempo Breaks scene and there is a bit of everything for everyone on offer here from Half time to Drum n Bass, Ghetto Funk to Bassline House and everything inbetween.